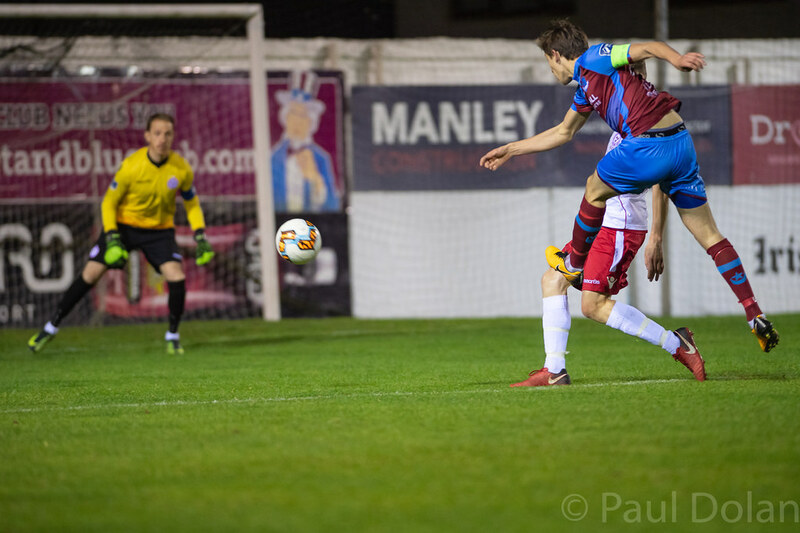 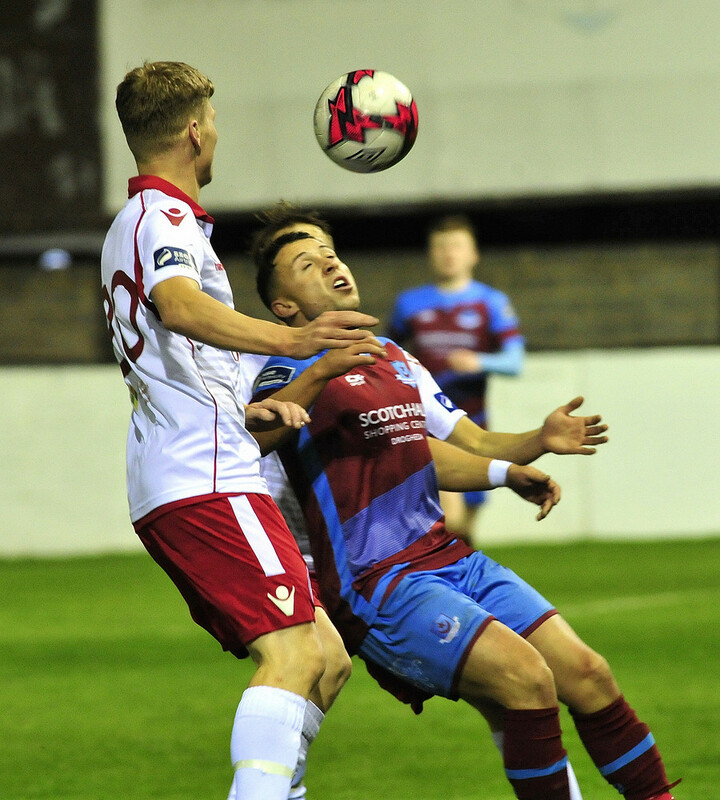 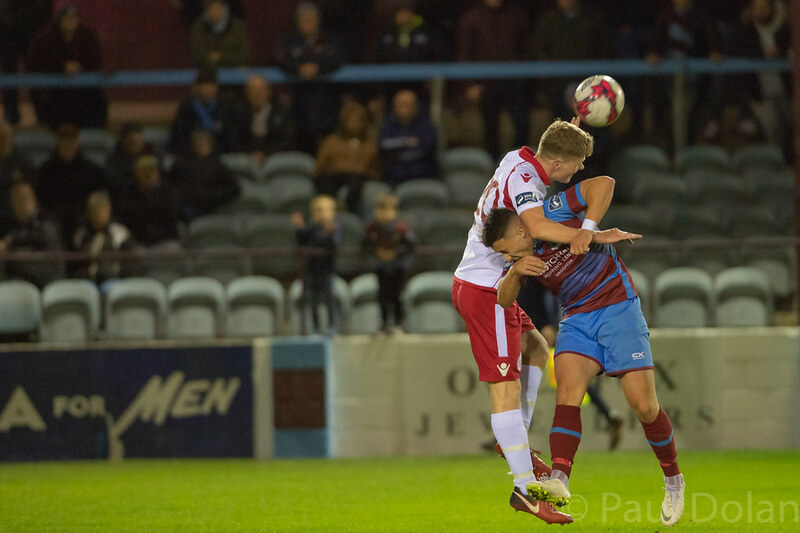 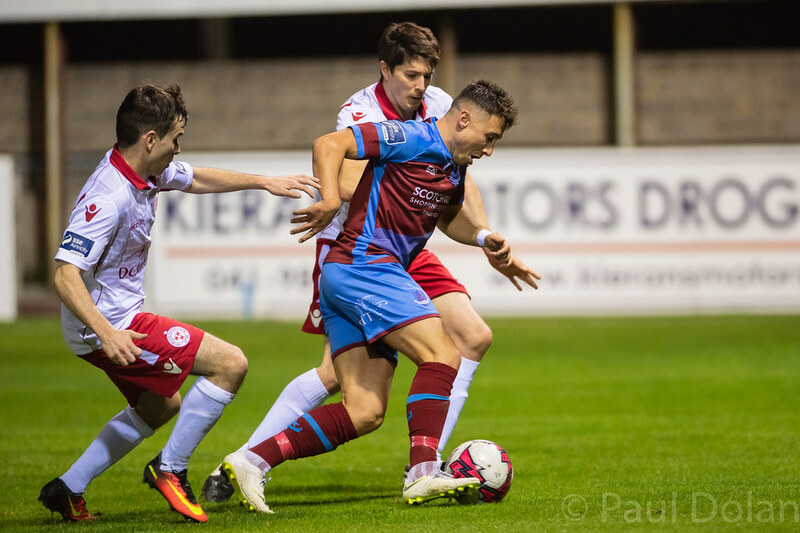 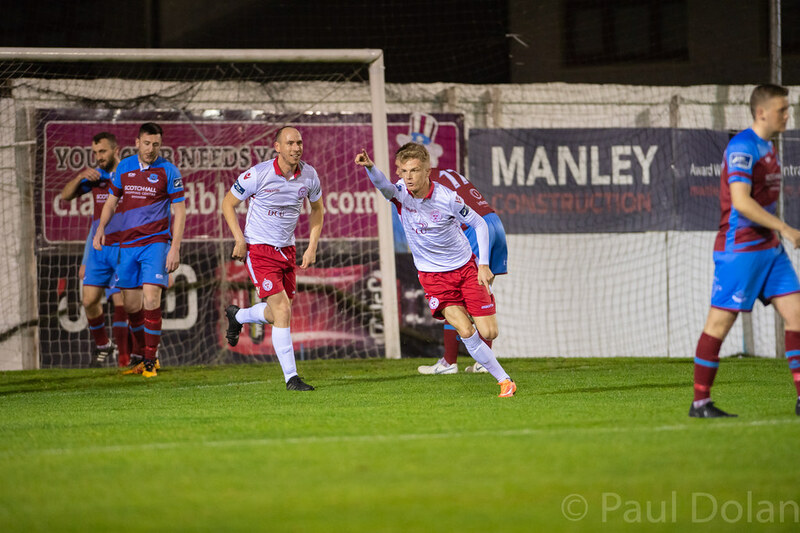 Drogheda United turn their attention to the play-off against Shelbourne after securing the spot with wins over Longford Town and Cobh Ramblers in the last two games of the regular season. 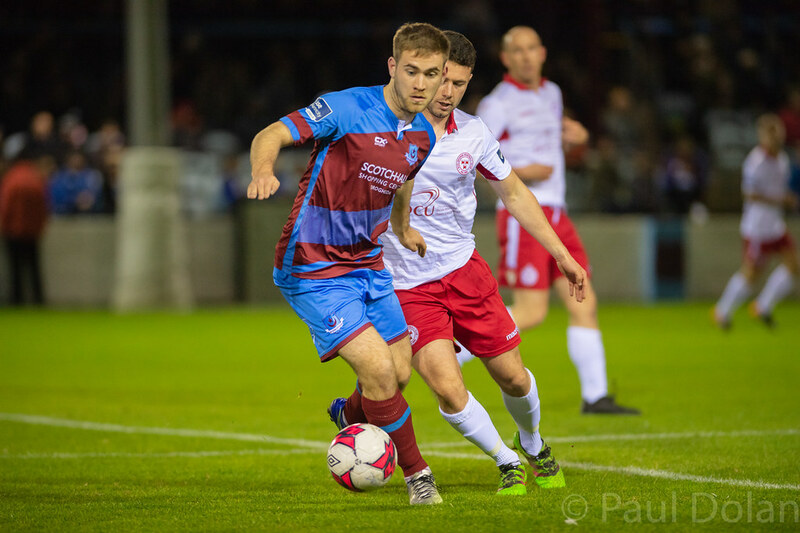 The Boynesiders had racked up just three points from their four games prior to the Longford game and manager Tim Clancy was pleased to get over the line. 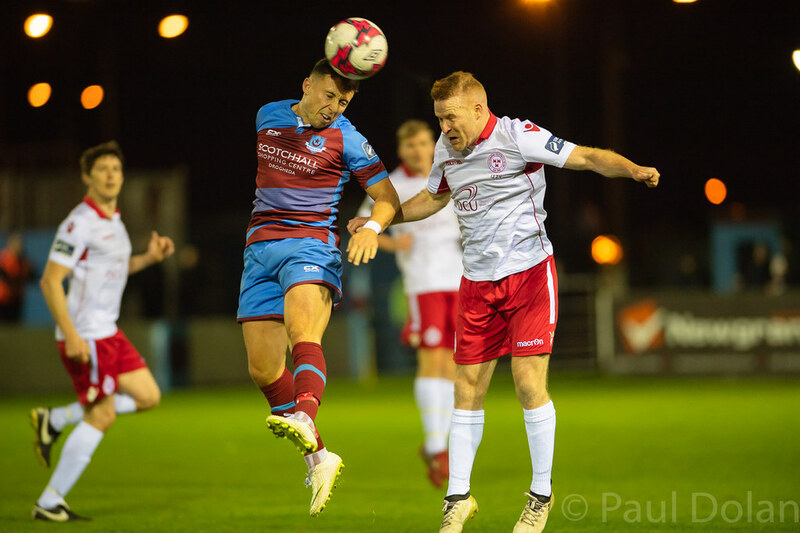 “We have a very honest and hard-working group of players and to make the play-offs is the least they deserve,” Clancy told Drogheda’s official club website. 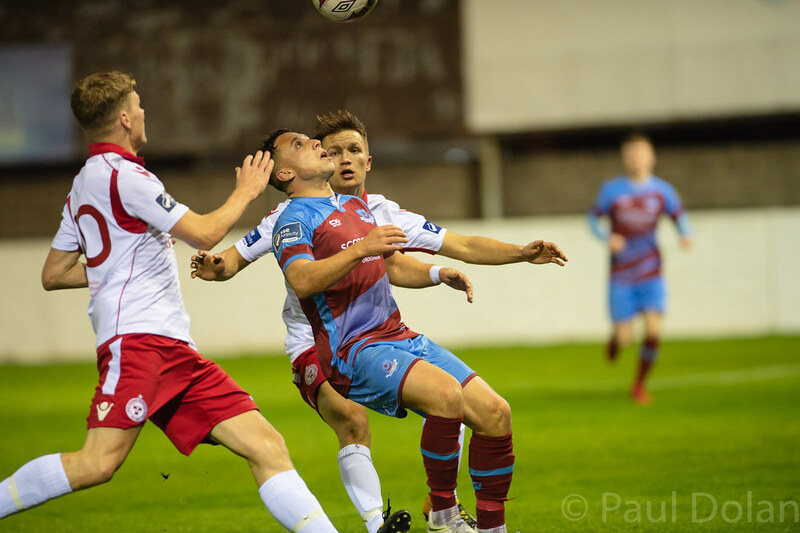 Drogheda and Shelbourne have drawn two of their three leagues games this season with a last-minute Sean Brennan free kick handing Drogheda the win when the sides met in Tolka Park and Clancy is hoping his side can seize the opportunity they now have. 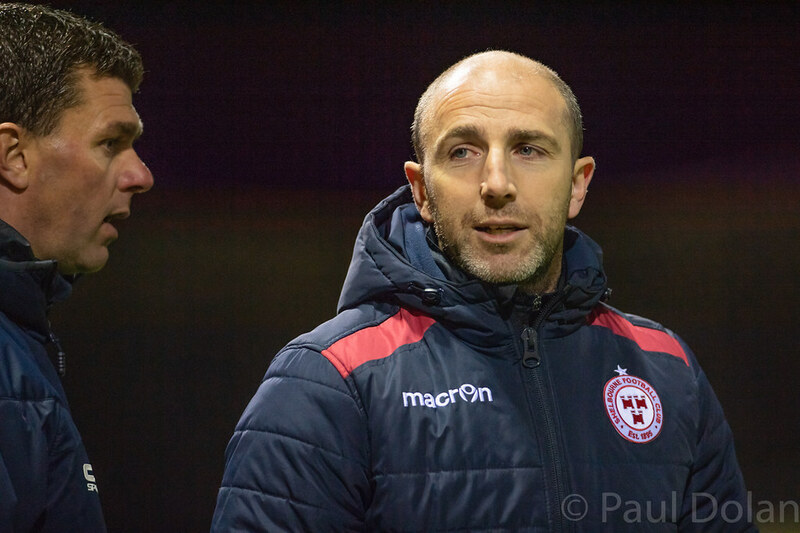 The Boynesiders have a full squad to choose from but assistant manager Kevin Doherty will again be in charge with Clancy and Direction of Football, Dave Robertson, both still suspended for a further two games. 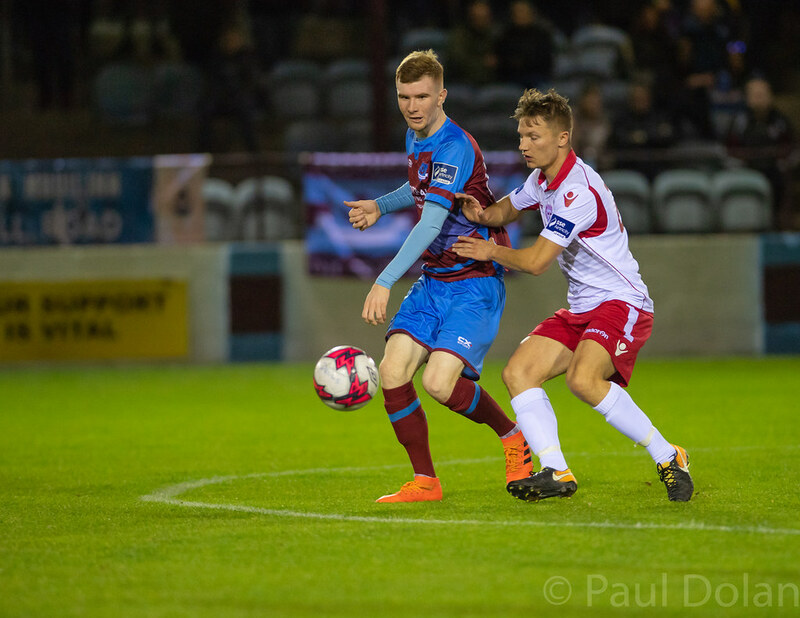 “The three games between us this season would suggest that there isn’t much between us and I’m expecting a similarly close game,” Clancy said. 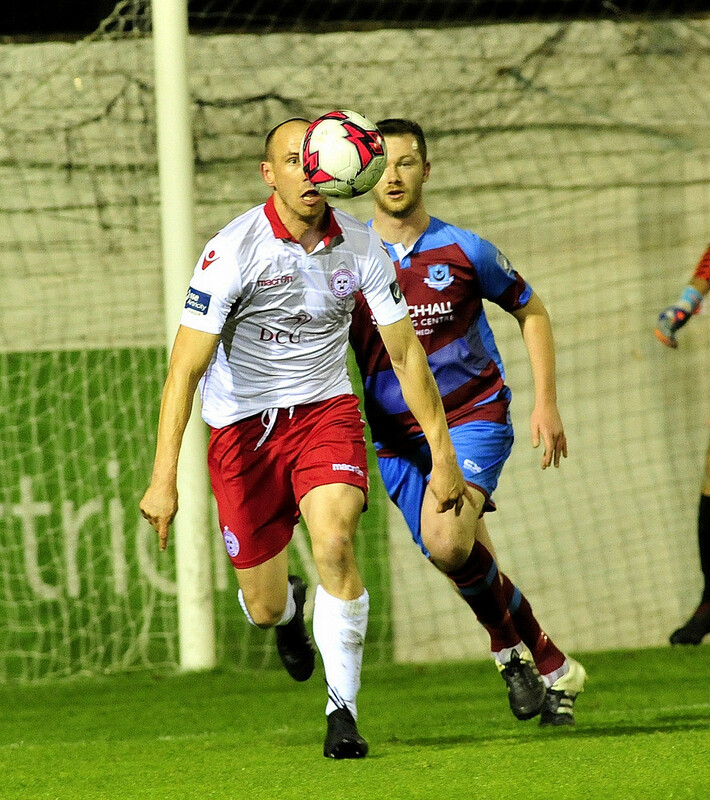 “I think we proved it once again against Longford a few weeks ago that we play our best football against the better sides and hopefully we can repeat that,” Clancy said. 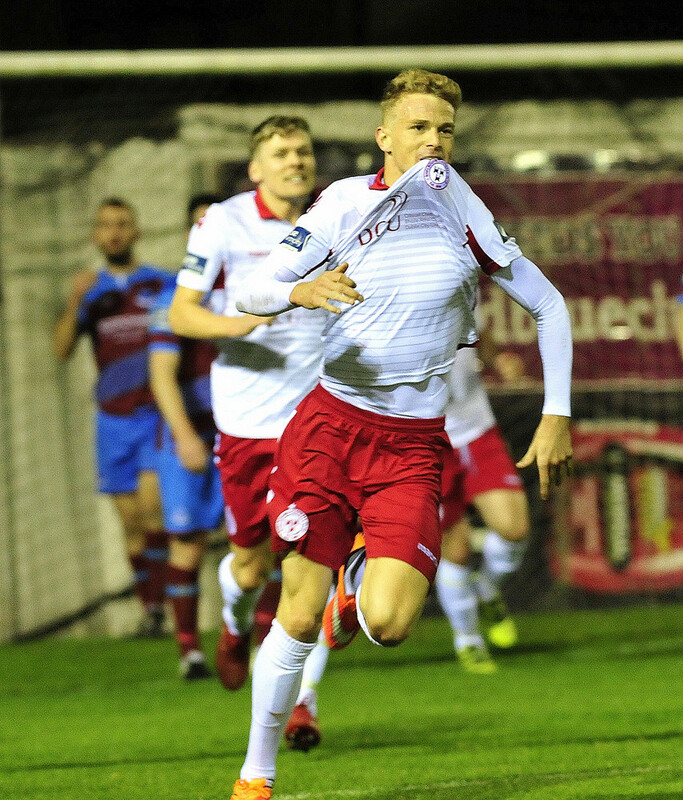 Shelbourne will be aiming to set up a First Division Play-Off Final against Finn Harps as they take on Drogheda United in the first leg of the semi-final. 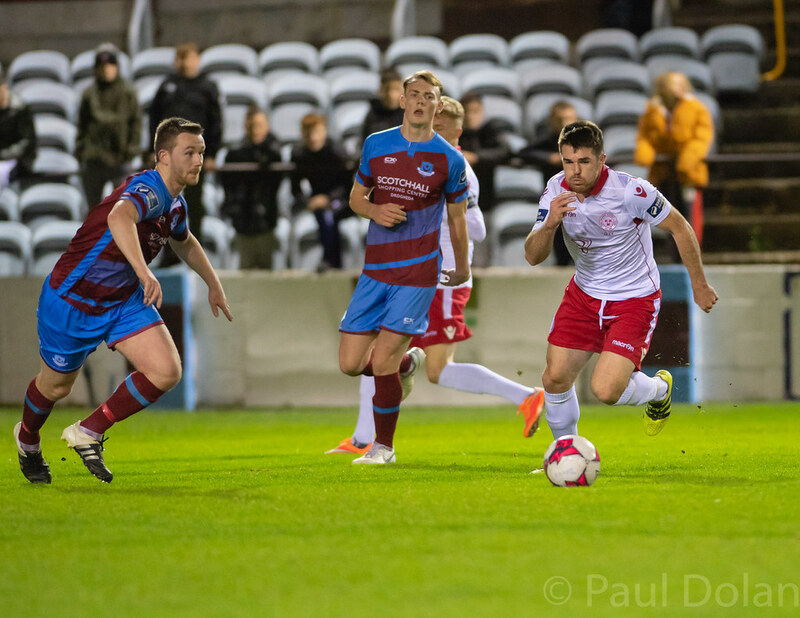 Owen Heary's side are on a run of seven unbeaten league games, with their last defeat coming against Drogheda at Tolka Park in July. 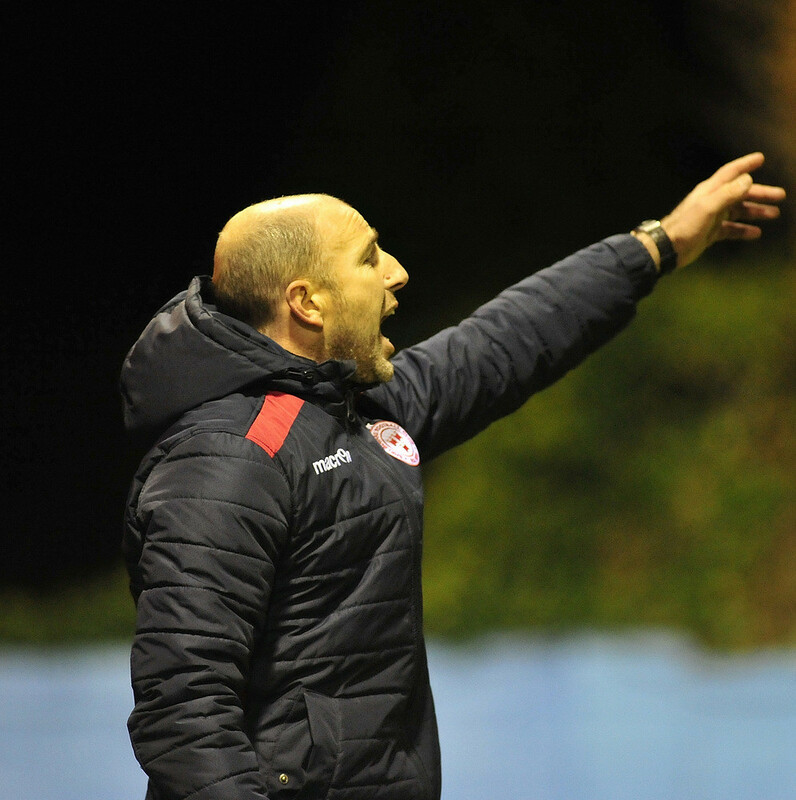 Since then, Shels' have won four and drawn three, seeing them finish third in the First Division, on 50 points, a point ahead of Drogheda and seven and four behind UCD and Finn Harps respectively. 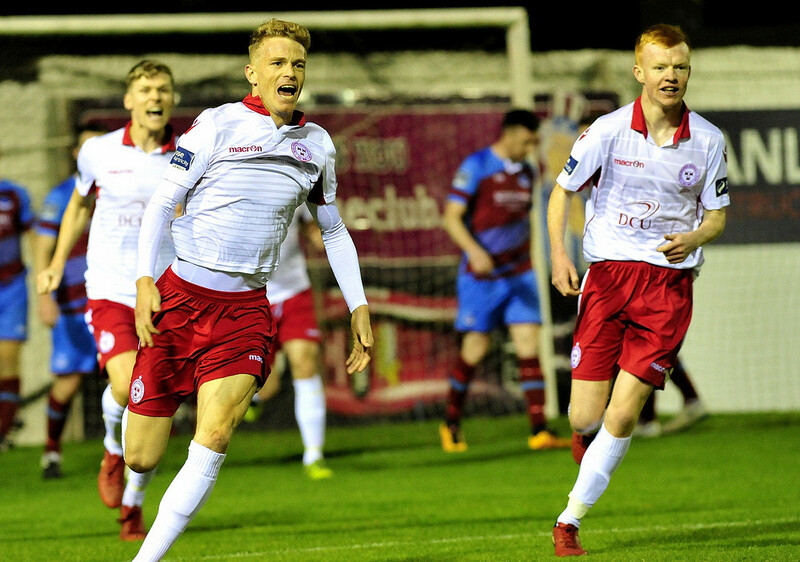 Shelbourne come into this game after picking up silverware last week, winning the Leinster Senior Cup against St. Patrick's Athletic at Tolka Park. 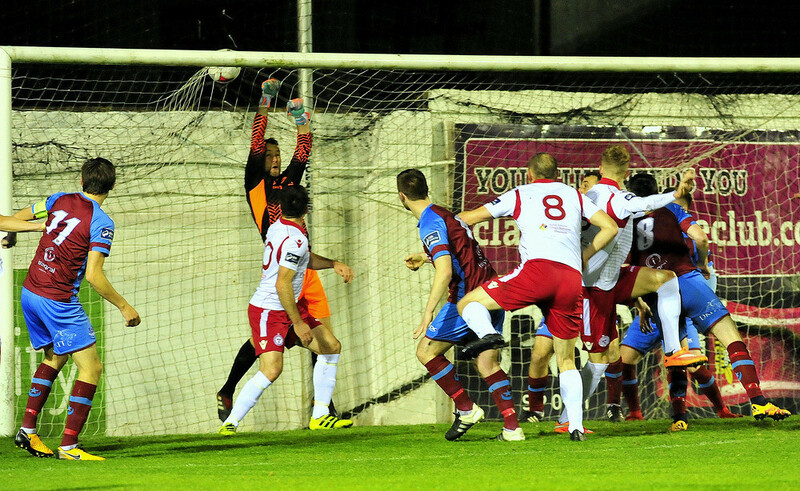 Greg Moorhouse gave Shels' the lead with six minutes to play after James English had earlier missed a penalty. 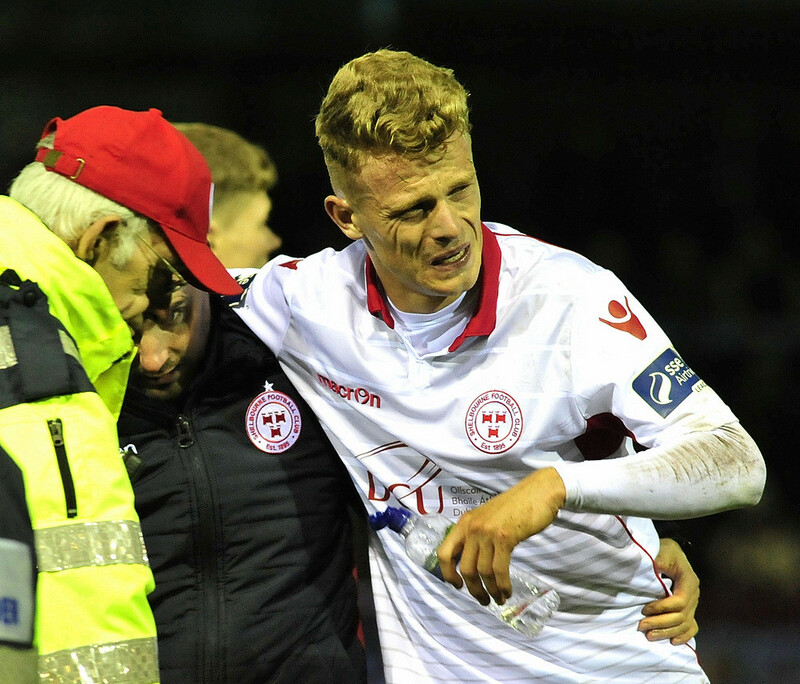 However, Achille Campion equalised in the 91st minute for St. Pat's before the game went to penalties after both sides failed to score in extra time, in which Dean Clarke was sent off for Pats'. 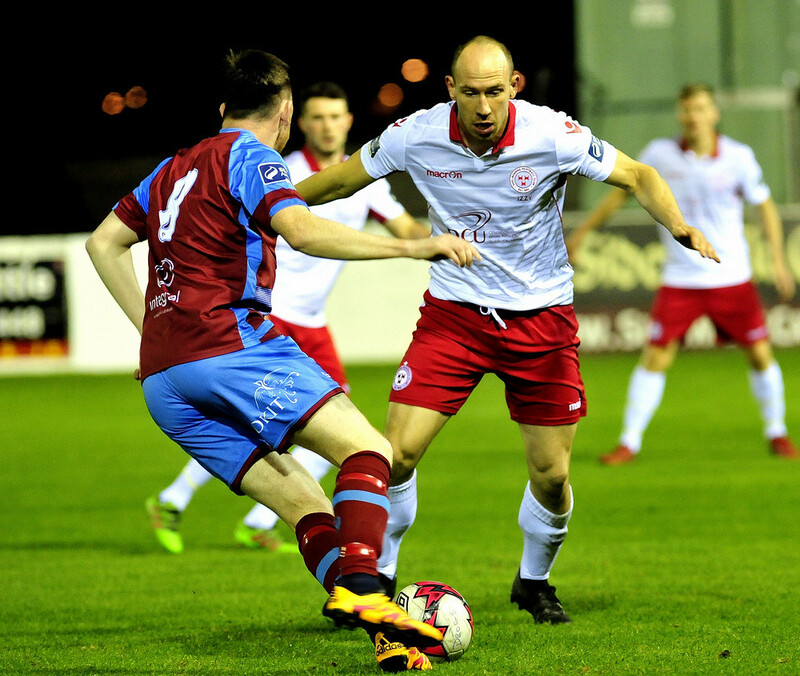 The game went to penalties and Adam Evans slotted home the winner for Shels' from the spot after Kevin Toner had his penalty saved. 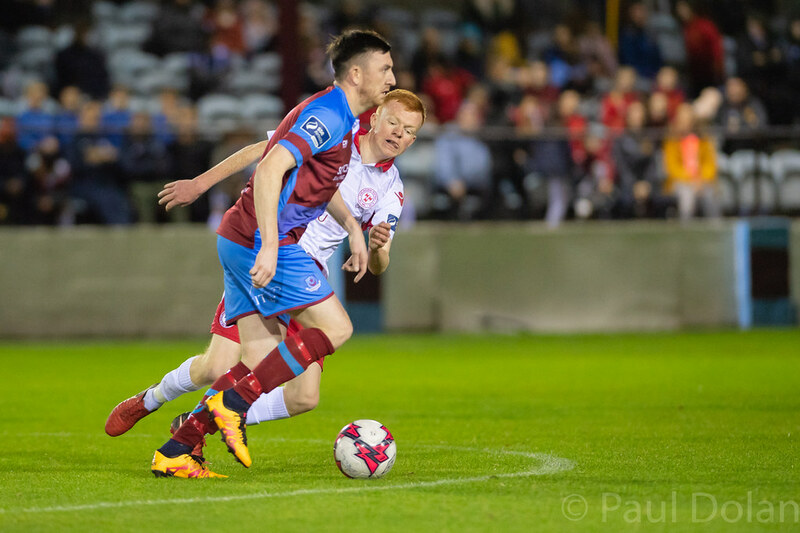 In team news, Shels' will be without former Drogheda defender Dave Mulcahy through injury while Greg Moorhouse misses out due to suspension after picking up five yellow cards this season. 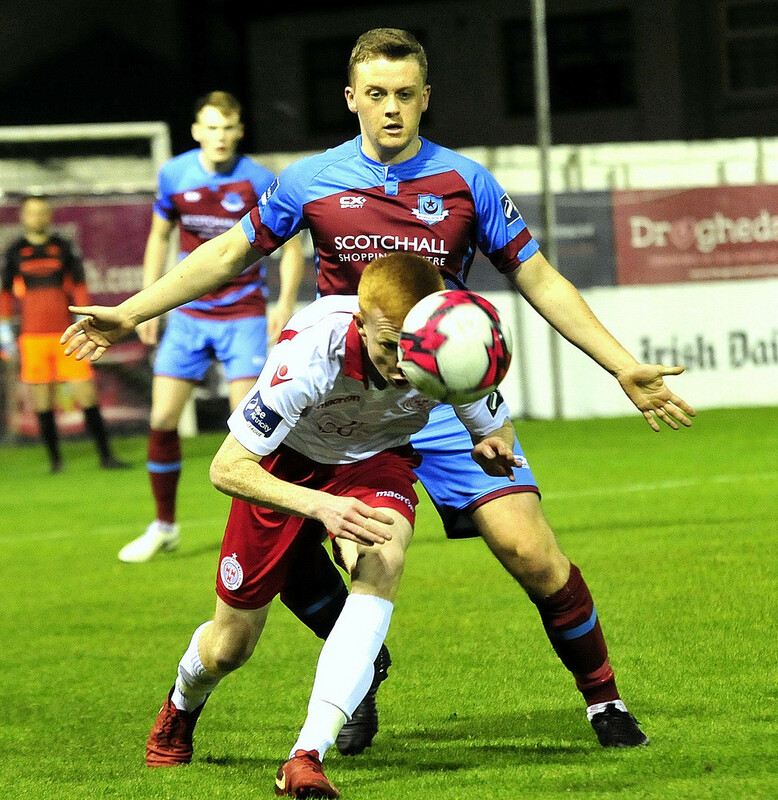 Shelbourne finished a point ahead of Drogheda after 27 games this season, with a goal difference of +31 compared to Drogheda's +23. 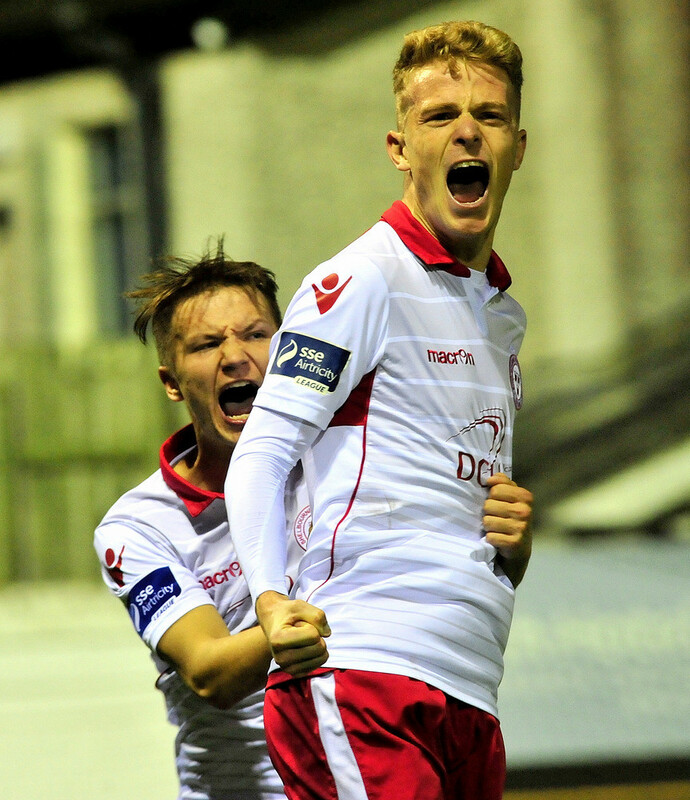 The first two league meetings between these sides this season both ended in 1-1 draws, one at United Park and one at Tolka Park. 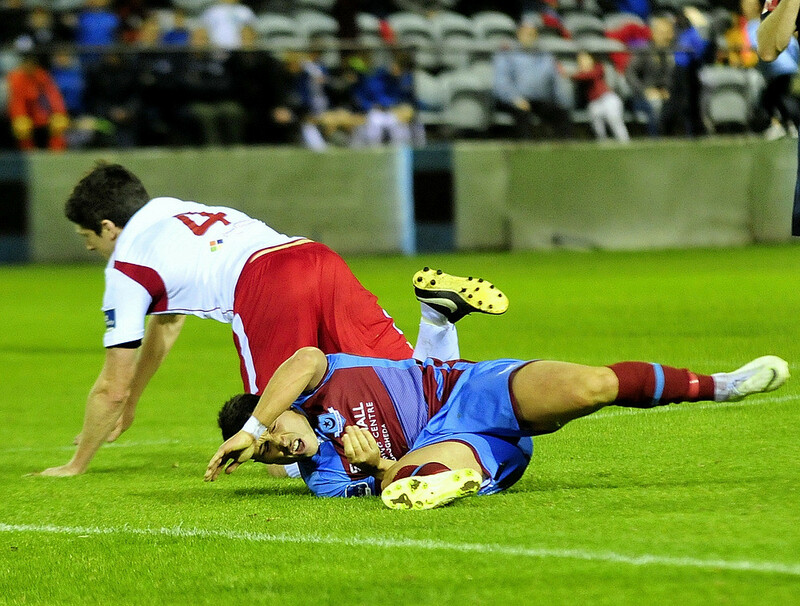 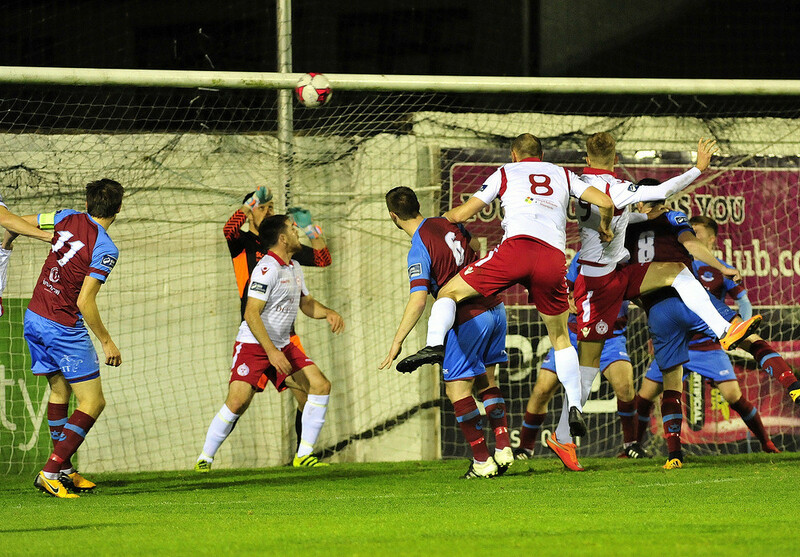 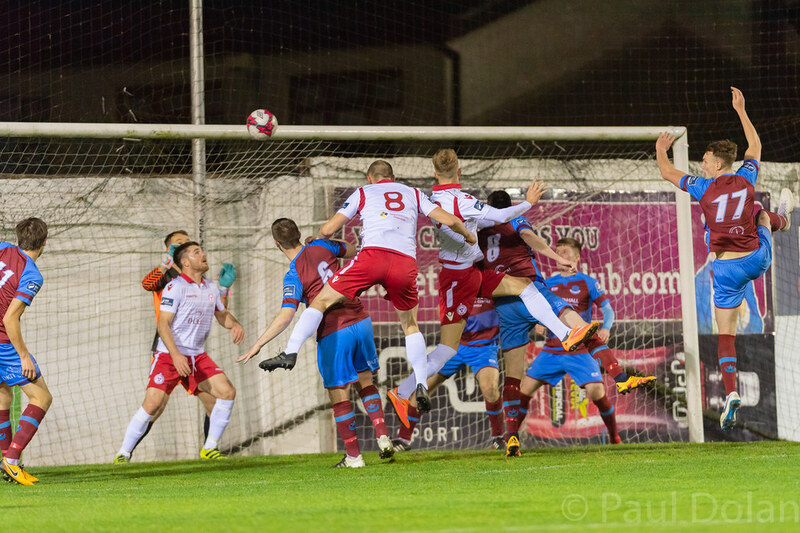 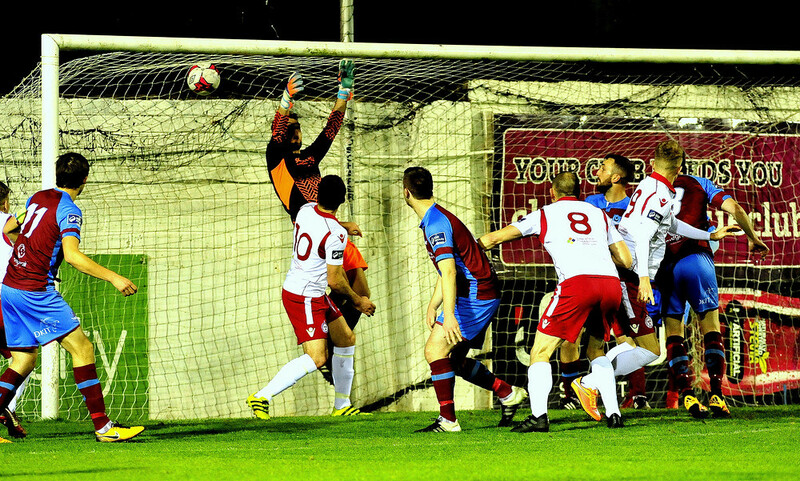 The third meeting saw a last-minute Sean Brennan free kick hand Drogheda a 1-0 win. 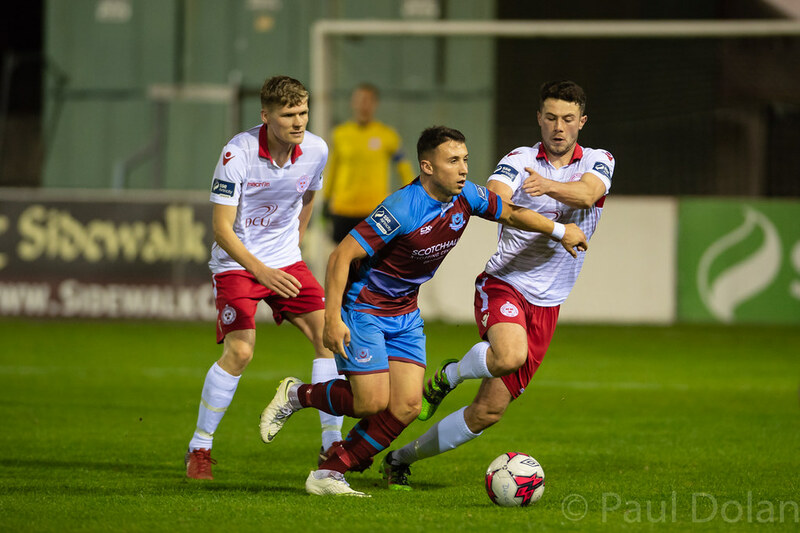 The sides first meeting this season came in the EA Sports Cup though, as a much-changed Shelbourne side ran out 7-2 winners over a youthful Drogheda team at Tolka Park. 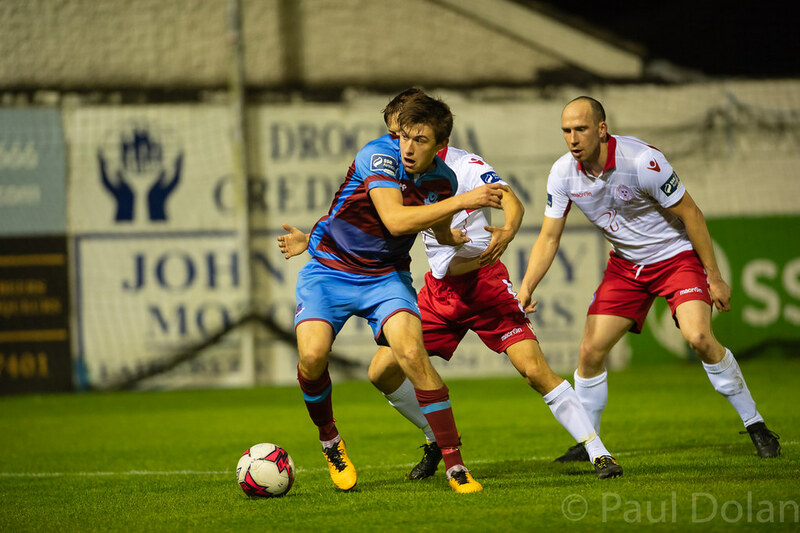 Drogheda United 13/10; Draw 11/5; Shelbourne 17/10.